Rum is a strong alcoholic beverage originating in the Caribbean and made of cane sugar (mostly molasses) or fresh cane juice/syrup. 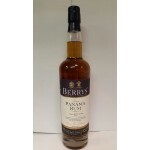 Whilst fermenting alcohol is made and due to distillation it is then available at a higher proof. 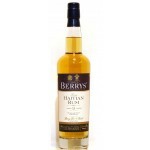 Rum is mainly made by 3 methods and is mostly indicated as being French Style, Spanish Style or English style. The 1731 British West Indies XO Rum is a blended rum former British colonies; Barbados, Trinidad .. The 1731 Central American XO Rum is a blended rum made from rums out of Guatemala, Panama and Bel.. 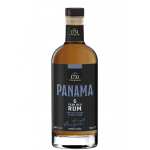 The 1731 Single Origin Rum Panama 6 years old is a Panama rum form the Varela Hermanos Distillery.. The 1731 Spanish Caribbean XO Rum is a Spanish Caribbean blended rum made from rums out of Cuba a.. 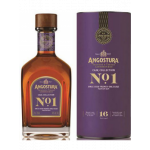 The Angostura Cask Collection No. 1 16 years is a blended rum from Trinidad & Tobago from the.. 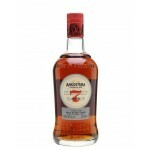 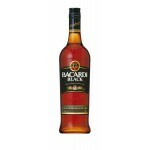 The Angostura Rum 7 years old is a blend of aged rums bottled by the Angostura company from Trini..
Bacardi Black is a dark rum with an aromatic body. 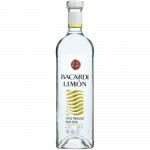 The production process, developed by Don Facun..
Bacardi Limon is a lime infused rum with a fresh taste and unique characteristics. 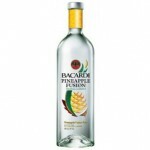 Due to the nat..
Bacardi Pineapple Fusion is a pineapple infused rum with a fresh and fruity taste and unique char..
Berry Brothers & Rudd, also known as Berry's, are mostly known as the oldest wine company of ..
Berry Brothers & Rudd, the UK's oldest wine merchant, continue to bottle some excellent spiri.. 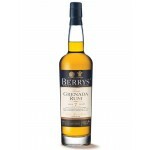 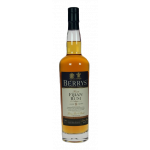 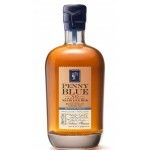 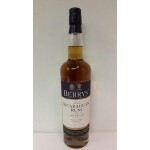 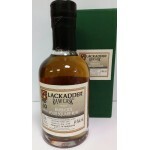 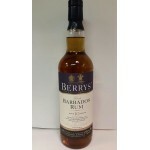 The Blackadder Raw Cask Rum Barbados Four Square 2004 10 years old is a Barbados rum from the Fou..